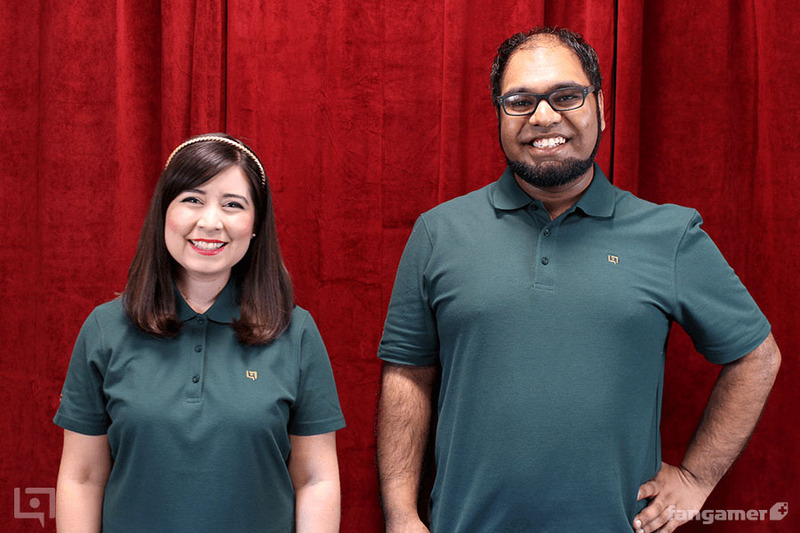 For the professionals out there, or those who just want to look sharp, we have a new polo shirt. It’s available in both unisex and women’s, from sizes Extra-Small to 4XL in both styles. A little LoL logo is embroidered on the front, and “Legends of Localization” is embroidered on the right sleeve. It’s very comfy and wearing it makes me feel like I’m about to land some business deals. Ah! Did you notice the tote bag in the second photo up there? That’s another new product. Whether you’re toting your purchases around town, or lugging every single Legends of Localization book with you, this tote bag will help you do it in style. It has a big LoL logo on the front, and “Legends of Localization” printed on the back. There’s an open front pocket and a zippered inner pocket too. I chose this tote because it was big enough to hold all of our books and do it without breaking. And as you can see from the second photo, it can hold plenty more than just our books. OR! 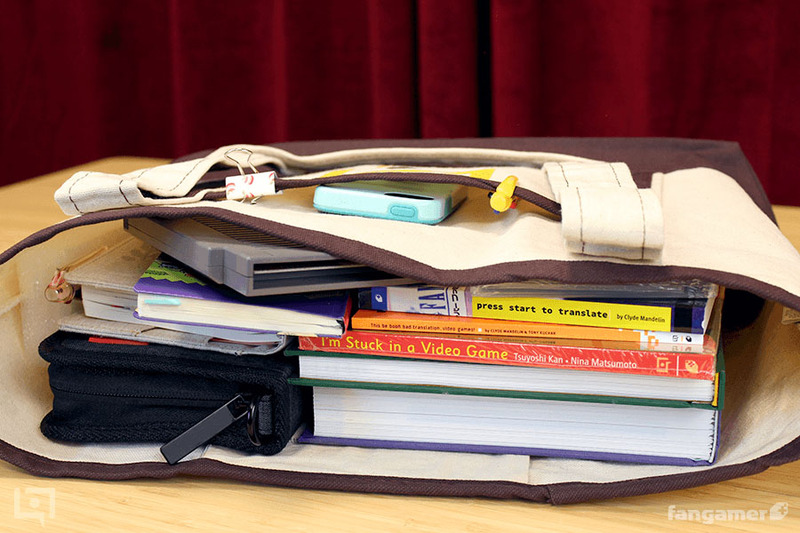 Buy 3 Legends of Localization books (excluding passports) and get the tote for FREE! 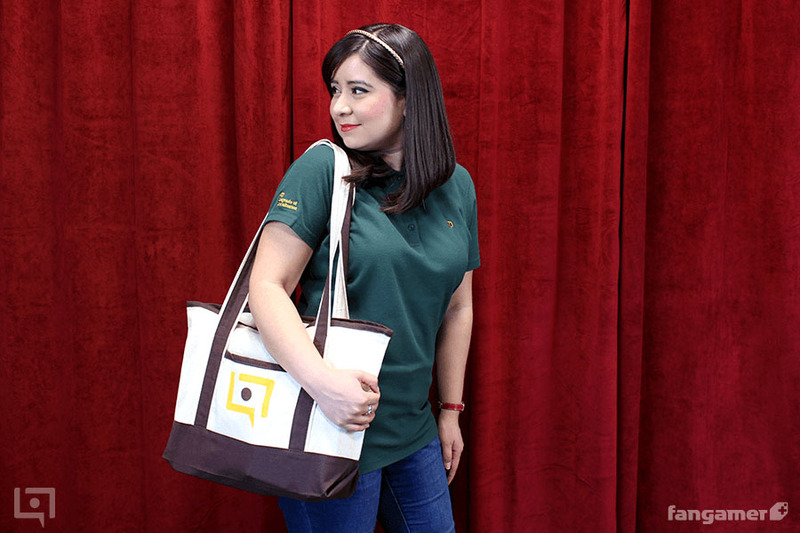 Let the Legends of Localization Tote Bag be your classy companion during your daily adventures. 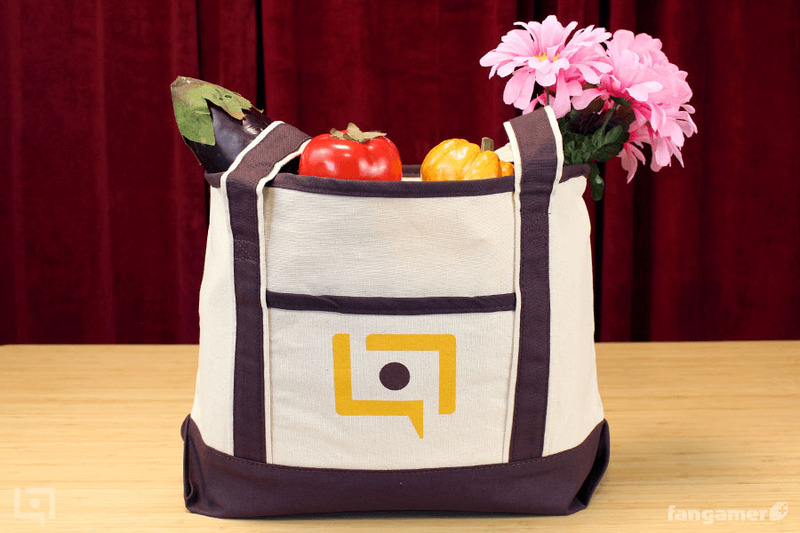 Wanna decorate your new tote bag? Or anything else that will accept sharp things being poked into it. We’ve got LoL-themed buttons and a pin for you! 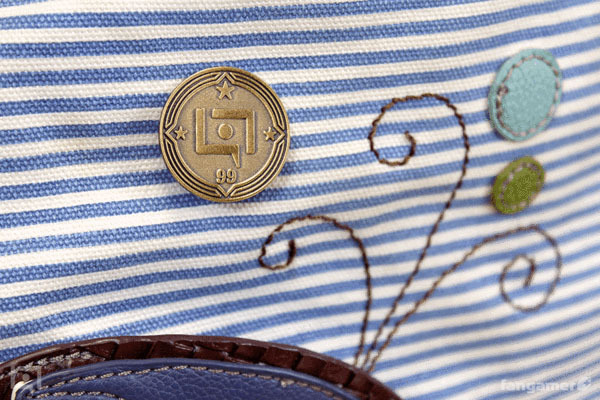 The pin is antiqued brass and features the “Legendary” logo, reimagined from last year’s bookmark. The buttons are a silly mix of sprites, logos, bad translation, and OG San. And there’s one more new item releasing today. Something you can’t technically hold in your hands. 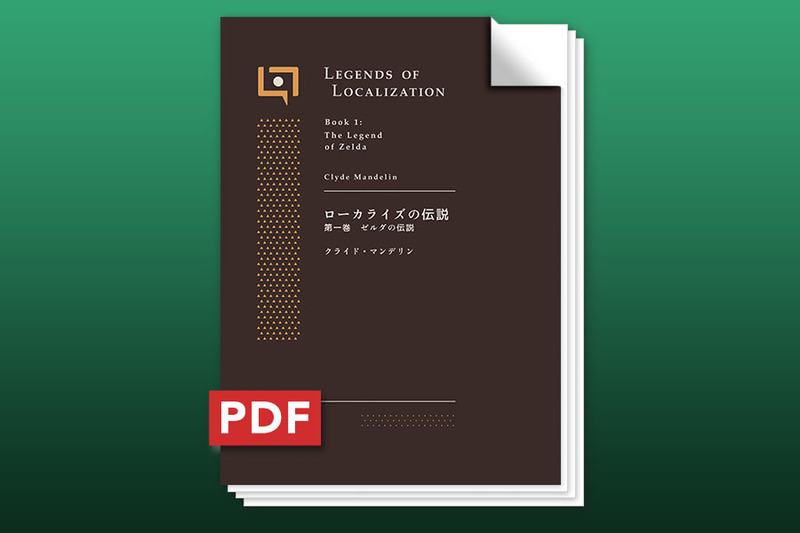 People have been asking for a digital form of the Zelda book since we released it, so here it is! It’s a high-resolution PDF since our style of books definitely won’t work as a typical e-book. Our books are very image-heavy, which makes e-books cry. You can find the PDF in the drop-down menu on the product page. This is the only book we’re releasing in a digital format right now. 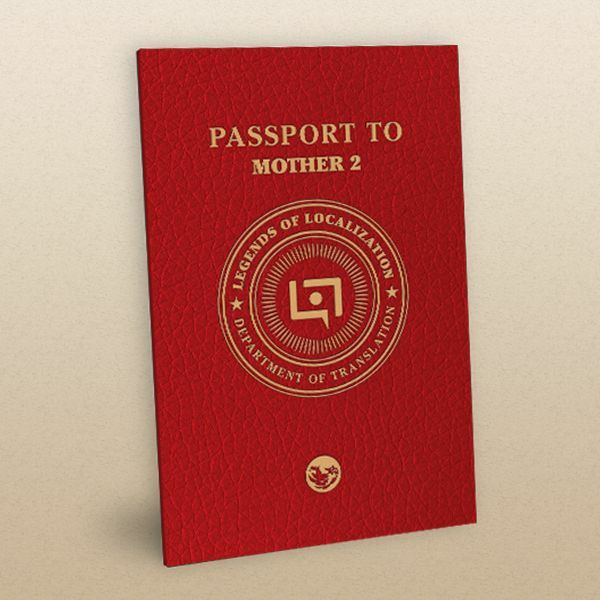 No plans for the EarthBound book or any others at the moment. If you liked this article and know someone else who'd enjoy it, it'd mean a lot if you shared it with them. 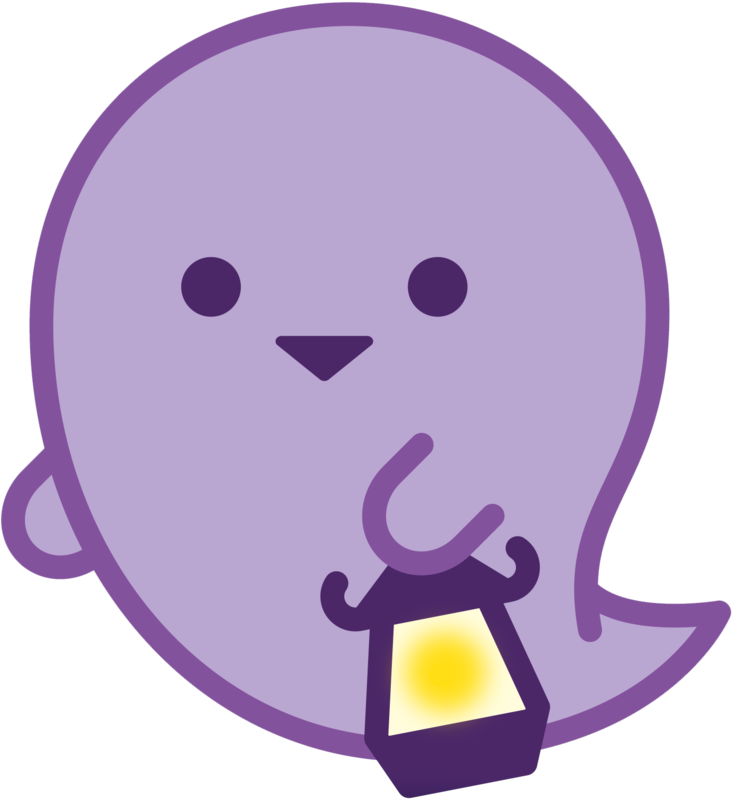 Sharing articles is super-helpful and keeps Legends of Localization running! Game translation contests are a great way to build experience and résumés, and the game this time is superb!